This is the time of year when groups of high school and college young adults are grabbing that diploma or degree and looking to conquer the world. Buying a gift that matches their enthusiasm and optimism, and one that is also practical and fun, can be difficult depending on the type of grad on your list. 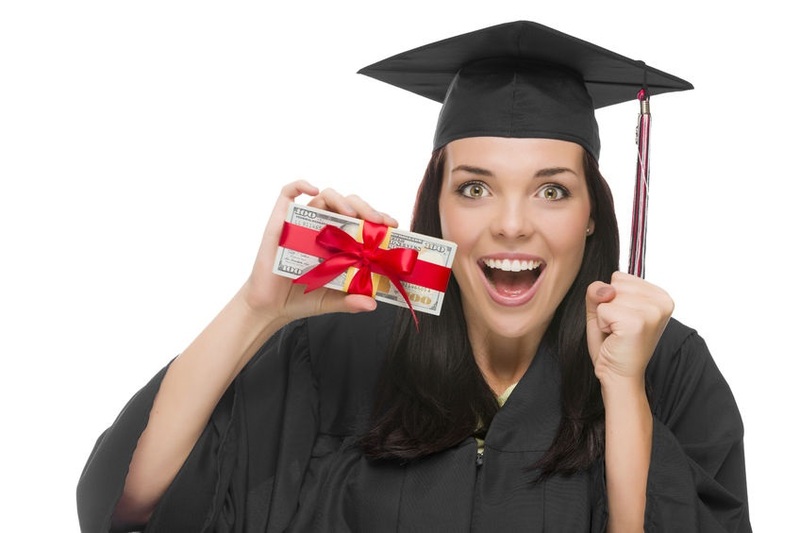 We have compiled a list of the top grad gifts for high school and college grads to enjoy on the big day and afterwards. Nothing says “I’m proud of you” like sweets, and not just one or two sweet treats, but an entire basket of goodies. Two gift basket companies that are always appreciated are Shari’s Berries and The Popcorn Factory. The pressure, stress, and excitement of a new chapter in a young life can warrant a thoughtful, functional gift and also gifts that keep on giving each month. Check out our reviews of high-tech services, food clubs, and coffee clubs that can make this next journey the best yet for the grad in your life.